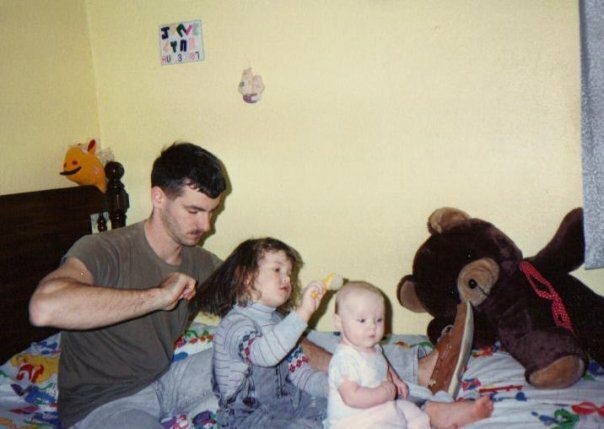 A throwback photo for Father’s Day because there’s just so much love in it! This entry was posted in Uncategorized and tagged Holidays, Throwbacks. Bookmark the permalink.